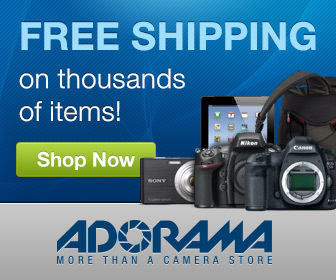 This Week In Street Episode 2 – Fuji Firmware Updates, Kodak Factory Tour And More! 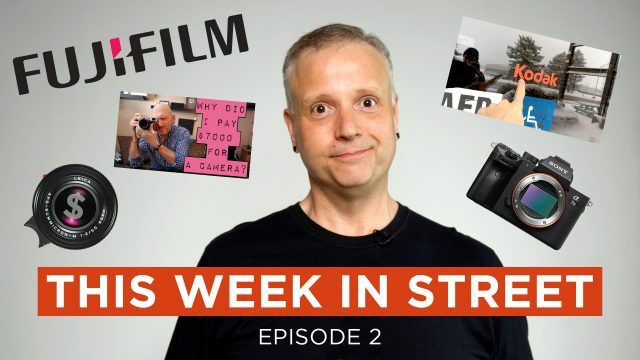 Episode 2 of This Week in Street (TWiS) is now available! Each episode breaks down the top street photography (and related) stories from around the net plus anything else I find interesting along the way! This week’s show includes Fuji firmware updates, stuff Leica people say, a Kodak factory tour and more! Hit the jump to watch the show! !